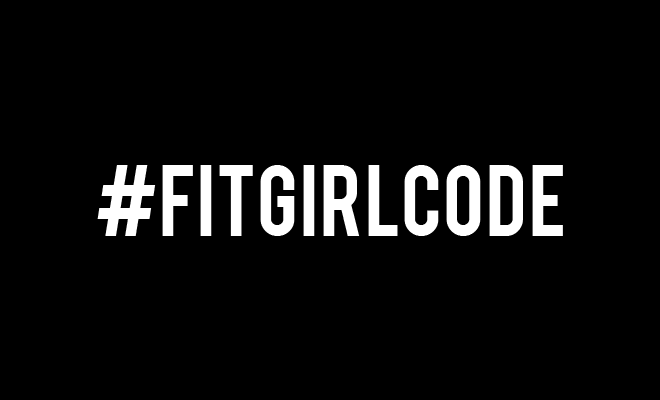 Our Fitgirlcode Guides are expanding! We are offering more and more choices and it can be hard to decide which one fits your needs best. To help you decide which guide you can use right now, we’re explaining some of the main differences between them! First of all, the similarities! Both the guides contain delicious, healthy recipes and nutrition schedules. These were created in collaboration with experts. To make the whole process easy, we have pretty much done everything for you. From calculating all the calories and macros to creating a weekly grocery list; in our guides, you’ll find it all. We don’t use difficult ingredients or troublesome methods of preparation. Our guides have been made so that even the biggest kitchen klutz can follow it and look like a kitchen pro! You have to suffer from hunger… ehm say what now?! We know that there is a trend lately where some guides are far below the recommended number of calories you should consume in a day. Let’s be very clear that we are not behind this trend. If you are exercising, you must feed your body well and also ensure it’s getting enough. The fact that you are highly likely to end up losing weight with our guides is just an added bonus! While following these guides, you will always be eating appropriately to the point where you might forget what it’s like to feel hungry. You do not need to skip meals or skimp on your portions in order to lose weight. We don’t believe that this is healthy or sustainable! The Fitgirlcode Guide is an extensive guide with grocery lists and a 4-week nutrition plan that you repeat after the 4th week. It also comes with an 8-week exercise schedule that allows you to do full body workouts 3 times a week and follow mindfulness (audio) exercises. With the guide you consume about 1900 calories a day. Not because we think you should lose weight, but because we think that if you want to do this, you should do it in as healthy a manner as possible. 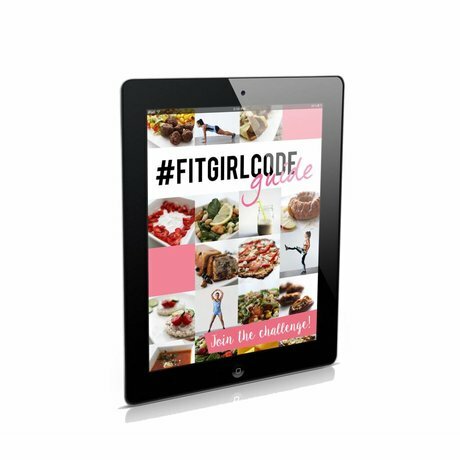 The Fitgirlcode Guide is available as an e-book. Want to lose weight in a healthy way and also learn how to stay on that weight? Then the Happy Healthy Guide is something for you. This guide consists of two parts, each for 6 weeks. In part 1, you eat according to a light calorie shortage, think about 1700-1800 calories a day. Part 2 fully revolves around maintaining your new and healthy weight. In part 2, you consume around 1900 calories a day. This guide only consists of recipes and grocery lists (so no workouts!). It is also available as an e-book. 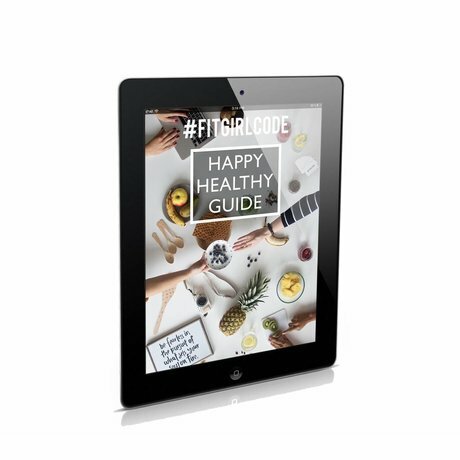 If you have any questions about the guides, or any other ones we could help you with, please don’t hesitate to send us an email at community@fitgirlcode.com. We will be happy to assist you!